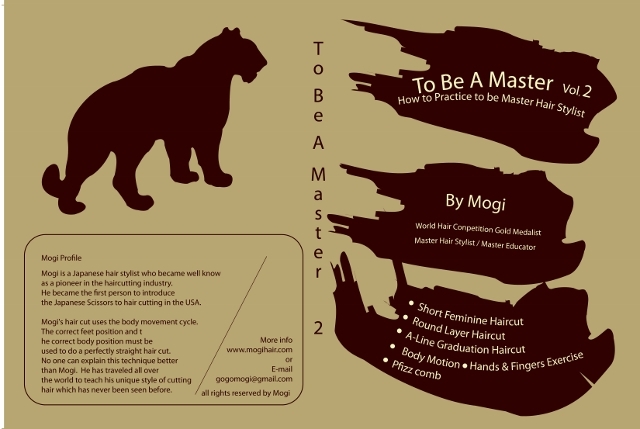 The “Mogi Master Stylist Technique” is a unique style of cutting that optimizes cutting effeciency and enhances consistency. You will be able to cut hair more quickly and accurately while making your customer happy. There is a stong emphasis on body and hand positioning along with basic hairstyle instruction that can be used as a basis of most modern hairstyles. 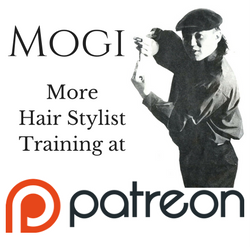 After going through the Mogi hands on classes or dvd’s and practicing the techniques, you’ll have a new set of skills that will enhance your hair styling work flow.